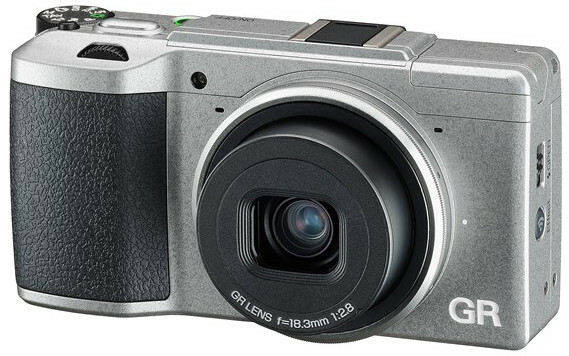 We’ve been huge fans of Ricoh for many years, with their GR compact remaining one of our ‘must have’ cameras when we’re out and about. The GR II update introduced last year bitterly disappointed some users, with the new version offering very little in the way of new functionality after such a long wait. We’ve also had good reason to be very disappointed with the company after suffering a truly wretched time at the hands of their service department, who seem to care little for customers. And if that wasn’t providing enough warning signs that the company may be losing focus on what’s important, just look at this piece of tacky nonsense that they’re parading around. Just look at it! It’s hideous! The horrible looking ‘Silver Edition’ GRII has been churned out to commemorate the 80th anniversary of the founding of the company – and as celebrations go, it’s like a party without any beer. Or cake. Or music. 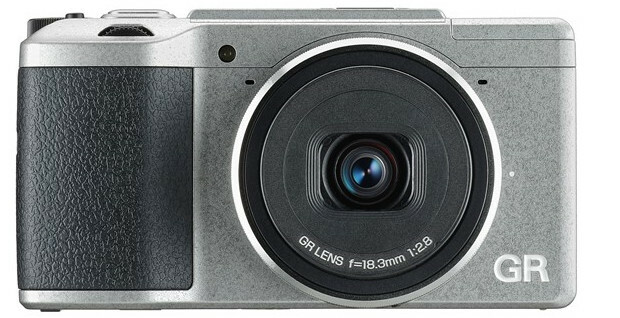 While their rivals are busy producing interesting cameras with attractive metal finishes – like the Fujifilm X70 – Ricoh appear to have just got out a pot of Humbrol, slapped on some silver paint over the camera and declared it a special edition. Genuine leather camera case: The package includes a black, genuine-leather camera case exclusively designed for the GR II camera. It provides features useful for quick- action snapshot photography, including a belt loop on the back, and a top cover that opens fully for easy removal of the camera body. We know they’re not going to listen to us, but we’ll say it anyway. 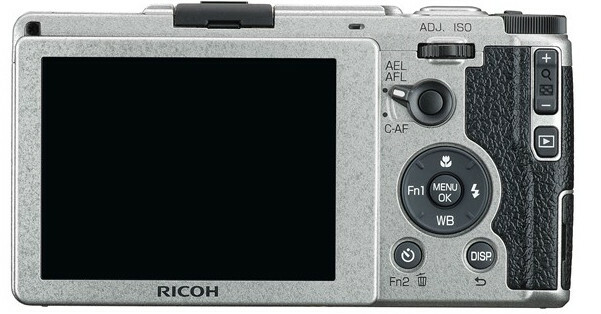 Ricoh: can you stop fannying about with all this pointless tinkering and get to work producing a GR III with some real innovation please? PS There’s some ideas for you here.